Where do Clergy and Church workers and their families go when they need help? 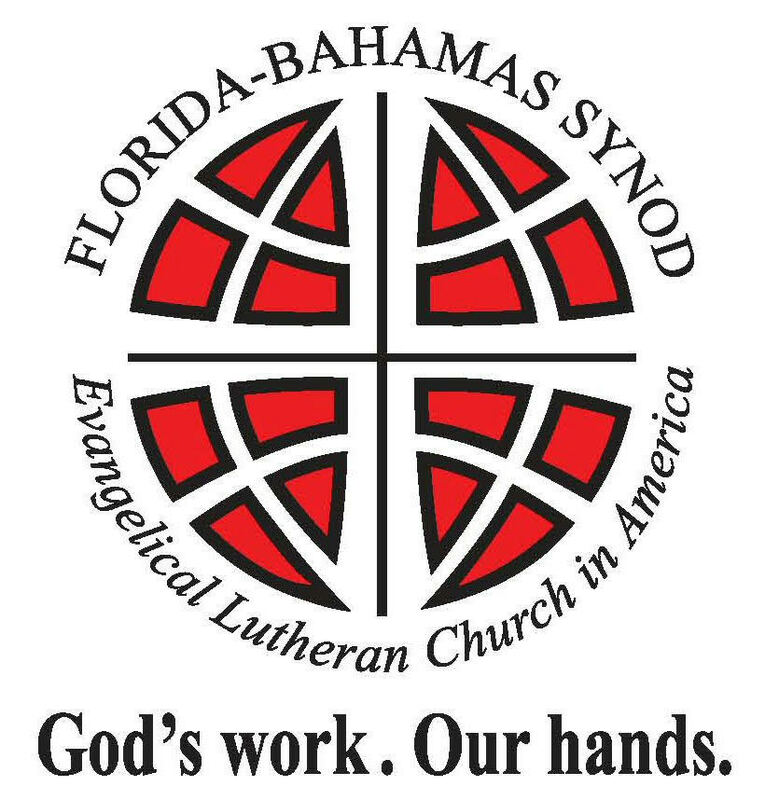 The Ministerial Assistance Program (MAP) of Lutheran Counseling Services, Inc. is designed to help clergy, church workers, i.e. educators, parish nurses, secretaries, etc, and their families cope with the challenges and demands of church life and work. The expert staff of Lutheran Counseling Services can provide help, hope and healing through quality and confidential assistance. 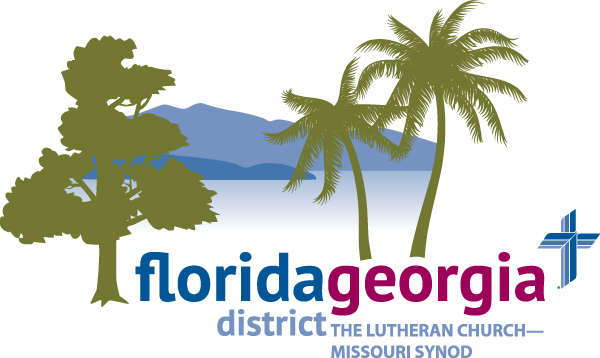 Consultation – Participants have phone access to a pastoral counselor to consult with regarding a personal, interpersonal, or congregational crisis. Referral – Participants are referred to licensed therapists and/or certified pastoral counselors in their geographic location. Whatever the issue, the Ministerial Assistance Program provides help, hope and healing through professional, confidential and caring assistance. Calls are received seven days a week and responded to immediately - within a few hours of the call. The principle of confidentiality is steadfastly observed to maintain trust and foster the helping process. All aspects of confidentiality are held in the strictest confidence to the extent permitted by law. To access MAP services or for more information, please contact Lutheran Counseling Services.